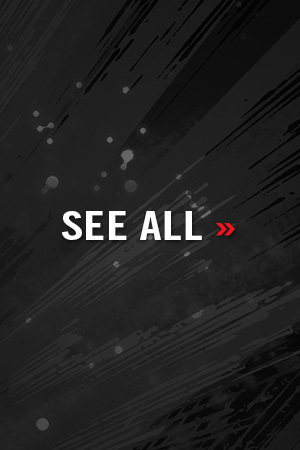 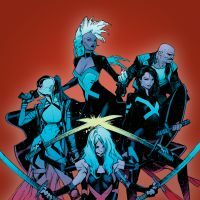 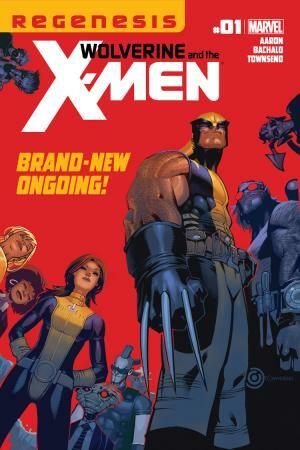 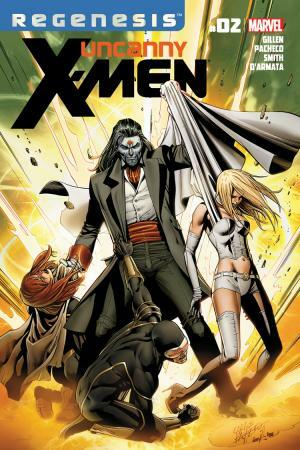 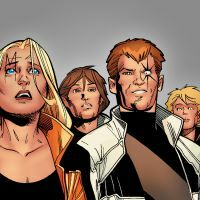 Follow the new stage of evolution for Marvel's mutants in X-Men: Regenesis! 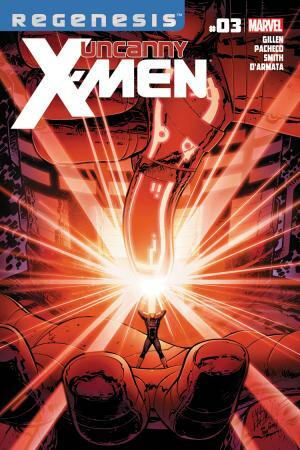 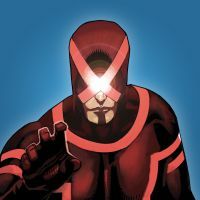 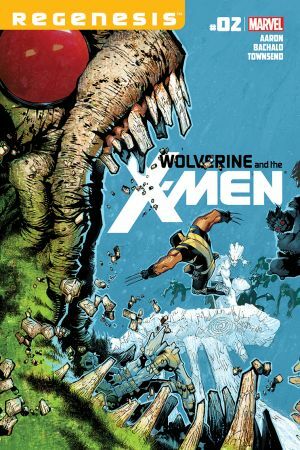 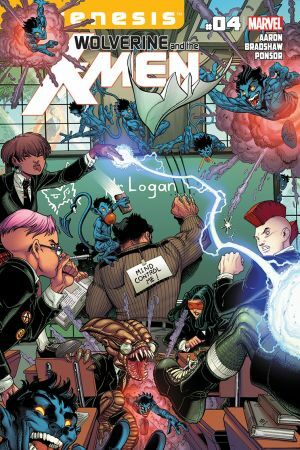 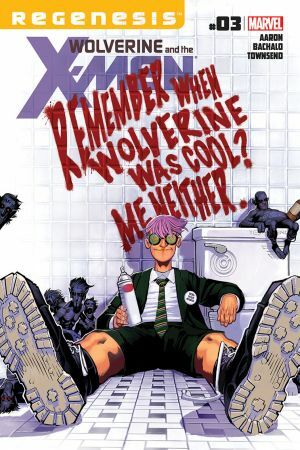 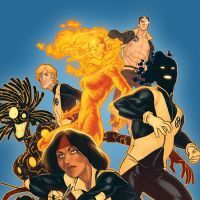 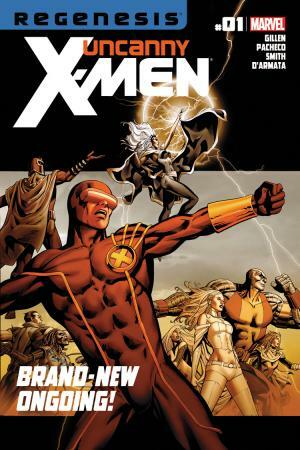 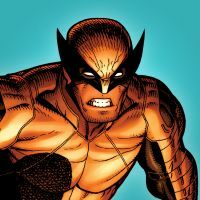 In the aftermath of X-Men: Schism, the Children of the Atom have split, with Cyclops and his team remaining on Utopia while Wolverine has returned to Westchester and opened the Jean Grey School for Higher Learning. 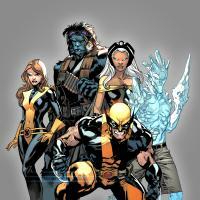 Follow the new stage of evolution for Marvel's mutants in X-Men: Regenesis!